If you are the kind of person who thrives when your adrenaline is pumping hard, a career as a paramedic might just be up your alley. Paramedics need to be able to think on their feet and make good decisions in a chaotic, crisis environment. Because of their erratic schedules, paramedics often work when they are over-tired and haven’t had a break for many hours. Exhausting schedules and managing repeated crisis calls place high stress on paramedics. Might some paramedics be tempted to take pill or two from their supply to help take an edge off their stress? 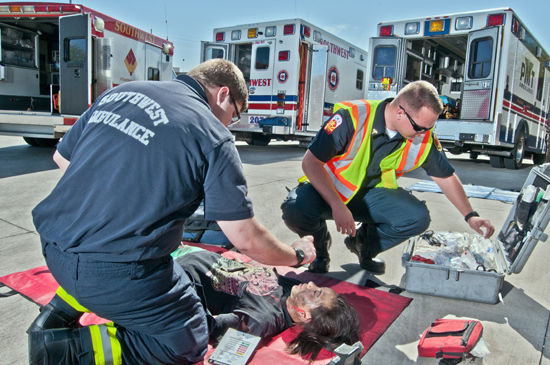 Paramedics have the opportunity to work in many different types of environments. You may see them working for ambulances, fire departments, or medical helicopters. You may also see them working anywhere there is risk of accident or injury like ski resorts, cruise ships, job sites, oil rigs, or national parks. Paramedics get dispatched to all types of emergencies. When the alarm bell sounds, the incoming emergency calls typically fall into two categories—medical emergencies and trauma. Medical emergencies run the gamut of heart attacks, severe allergic reactions, labor and delivery, complications from shock, and many other problems. Some of the more common calls that the dispatchers send in relating to trauma may be an auto accident with injuries, a fall, a domestic fight, or a sports injury. The paramedic’s role is to stabilize patients and make them as comfortable as possible until they can get to a hospital for further testing and evaluation. Communication with other emergency professionals, doctors, and other hospital staff is an important part of the job for continuum of care for the patient. After the call ends, the paramedic still has much work to do. They need to write and submit reports, replenish supplies and clean and restore emergency vehicles and equipment. Paramedics may get a chance to relax and unwind a bit after a stressful call, unless another call comes in right after it. Sometimes, paramedics don’t get a chance to decompress in between calls, which compounds stress from the first call. Because paramedics are first responders, they have chaotic schedules like police officers, firefighters, and other emergency personnel. Paramedics may work an 8-48 hour shift. They may get a couple of days off after longer shifts. Except in rare types of jobs, paramedics can expect to work in rotations that change every week. They also sometimes work on-call, where they can be called in at a moment’s notice. It’s common for paramedics to work 8-10 shifts every month. When an emergency alarm calls for a paramedic on the scene, the paramedic’s body prepares for crisis. The body increases blood sugar so the paramedic has energy to think and respond quickly. Adrenaline increases, blood pressure increases, and the heart rate speeds up. The anticipation of not knowing what they will find when they get to the scene causes fear and anxiety to increase as they travel to the call. When calls are tragic, the paramedic often needs to make life or death decisions very quickly, causing stress to deepen. The exposure to human tragedy and the loss of life is something that is difficult for many paramedics to let go of even long after the call is over. 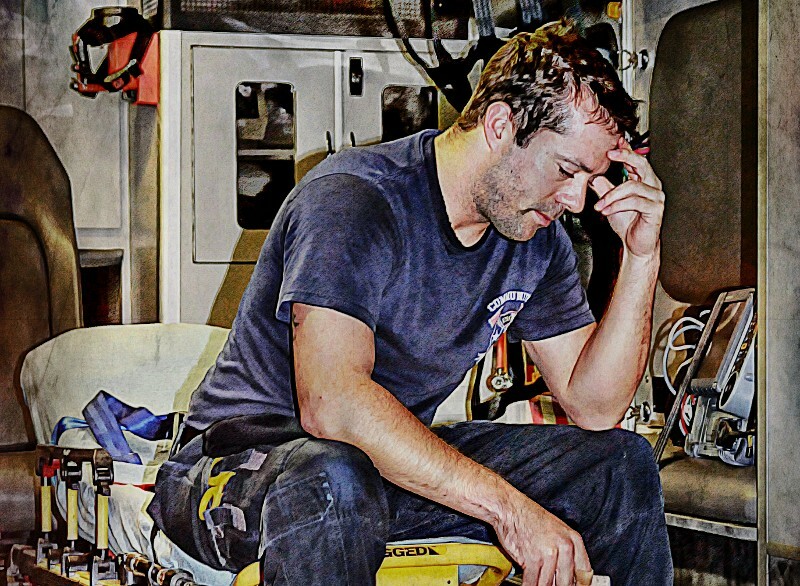 Rates of emotional burnout are high in all first responders, and paramedics are no exception. Burnout is a result of prolonged or chronic stress and frustration which zaps paramedics of their physical and emotional strength. Burnout causes a host of problems that affect paramedics’ health and well-being. 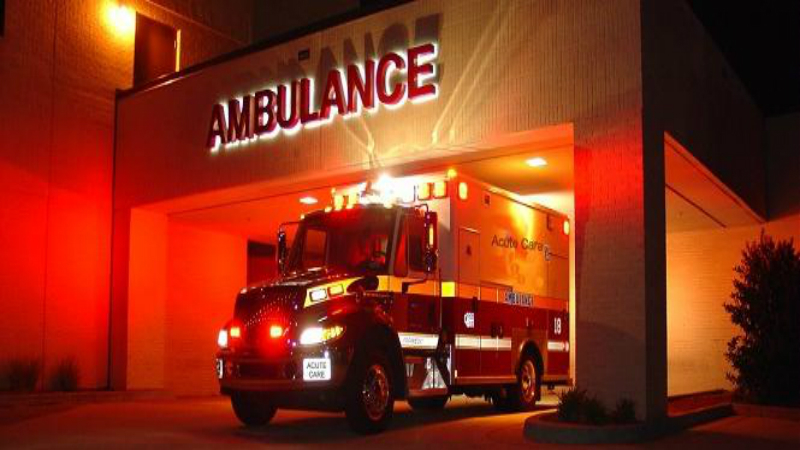 Paramedics who suffer from stress and burnout are noticeably irritable. They have trouble remembering things and have trouble staying on task. Prolonged stress can lead to other mental health problems like depression and post-traumatic stress disorder (PTSD). 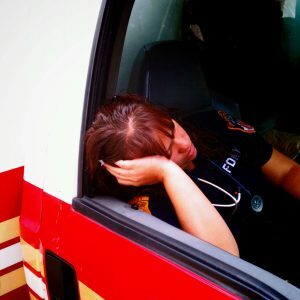 Burnout in the field of first responders also causes physical problems like being over tired, experiencing sleeplessness, or not eating a healthy diet. Feeling continually burned out also causes problems in family relationships and work. Stressed paramedics may socially withdraw from friends and family members to help them cope. Another sign of severe stress in paramedics is people who are continually absent or are continually late for work. Fluctuating shifts and long hours combined with the stress of emergency calls leave many paramedics depleted of energy. Chronic exposure to trauma and tragedy affects them mentally and emotionally. Many first responders turn to alcohol or substance abuse to cope with on-the-job stress. Paramedics are allowed to administer pain medications like morphine and opiates to patients for pain relief. This gives them easy access to prescription medications to help take the edge off when they feel stressed. 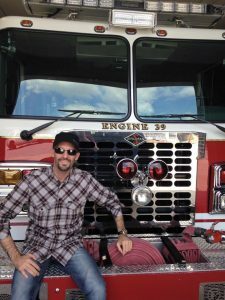 This story at EMS1.com tells of a paramedic who became addicted to pain killers after an injury. His addicted led him to steal prescription medications from a patient. When he frankly admitted his wrongdoing, he lost his job. This situation could have been prevented if the paramedic had known where to find help. Frontline Responder Services is a program of Sprout Health Group that was designed to recognize the stress that is inherent in first responder careers, and that it can easily lead to substance abuse. Frontline Responder Services understand the brotherhood that exists in first responder careers. The team at Frontline Responder Services are active and retired first responders. They are trained to help first responders with peer support, peer counseling, employee assistance, and crisis interventions. Using lived experience as first responders, staff creates a comfortable environment for first responders to accept treatment for substance abuse. Frontline Responder Services also offers therapeutic programs to support the families of first responders because they know that addiction and trauma also affect families. Paramedics who contact Frontline Responder Services can expect to work with clinical therapists who have extensive years of training and experience working exclusively with first responders. If you are a paramedic who is struggling with severe stress, addiction or some other type of substance abuse, call Frontline Responder Services for help today. Seek help before substance abuse costs you your job or your family. Addiction can ruin relationships and destroy your future. Advanced Health and Education’s New Jersey drug rehab and alcohol rehab treatment center can give you or your loved one the tools needed to recover from addiction. The mission at our rehab center in NJ is to provide effective addiction recovery services to adults suffering from alcoholism or other drug addiction (including, cocaine, heroin, painkillers and prescription drug addiction). Each client at Advanced Health and Education’s rehabilitation center in NJ is assigned a team of therapists to plan, carry out, and monitor every part of the recovery process. Our team of treatment professionals has spent decades working in substance abuse treatment programs, helping people get and stay clean and teaching the coping skills that will carry them into long-term recovery. Clients attending treatment programs at our New Jersey alcohol and drug rehab center will find peaceful surroundings and a positive treatment community. Clients also have access to alternative and exercise therapies include access to chiropractic services, acupuncture, yoga, and exercise classes.